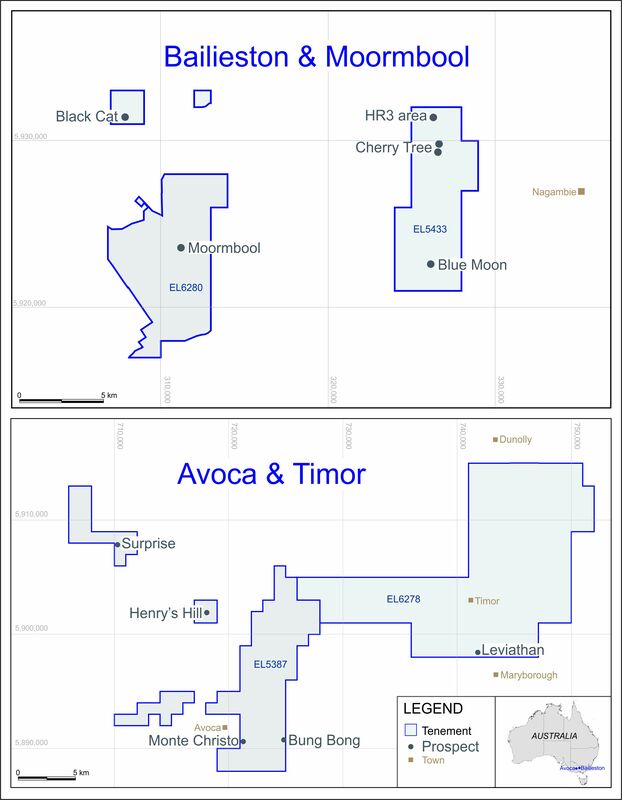 ECR Minerals plc announces that further to its news releases of 29 April 2013 and 25 June 2013 in relation to the Company’s earn-in and joint venture agreement (the “Agreement”) with Tiger International Resources Inc. (“Tiger”) and Tiger’s subsidiary Cordillera Tiger Gold Resources Inc. (“Cordillera Tiger”), ECR has completed its due diligence pursuant to the Agreement. On the basis of its due diligence ECR is pleased to confirm that it intends to proceed with the earn-in. In addition, Tiger has confirmed that the Agreement is exempt from TSX Venture Exchange approval. The only remaining condition for the commencement of the earn-in is now the receipt by Cordillera Tiger of absolute confirmation that the exploration permit pertaining to the Itogon project has been extended for a further two years (the “Extension”). It is currently expected that this confirmation will be received during August. The Agreement gives ECR the exclusive right and option to earn a 50% interest in Cordillera Tiger and thereby in the Itogon project (the “Earn-In Option”) by obtaining, for Cordillera Tiger, a mining licence in respect of the project within 5 years of the commencement of the earn-in and by making certain staged payments to Tiger. ECR will fund all expenditure required for Cordillera Tiger to obtain a mining licence, and through Cordillera Tiger, will be the operator of the project during the earn-in; after a mining licence is obtained ECR and Tiger would fund development of the Itogon project pro rata, or the non-funding partner would be diluted. accrued interest on the Loan Notes from 1 May 2013 up to the Redemption date will be paid in Ordinary Shares to be issued at a price of 0.1p rather than cash (these shares not to be subject to any hold period). The Company is in the process of preparing documents to formalise the agreement between Loan Note holders and the Company with respect to the above. It is anticipated that the Meeting will be held on 5 August 2013 as planned. Capitalised terms in the preceding two paragraphs have the same meaning as in the Company’s announcement of 19 July 2013. “The Itogon project represents an exciting opportunity to take operational control of an advanced exploration asset in a prolific mining district and seek to move it expeditiously towards production. It follows that having completed our due diligence we are eager to commence operations once the remaining precondition is satisfied.